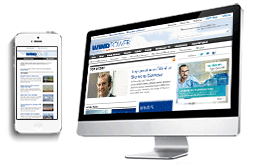 By signing up you will have limited access to the subscriber-only content on Windpower Monthly. It will also enable you to sign up for regular email news bulletins on the subjects that interest you. To continue with full and unrestricted access to all that Windpower Monthly has to offer, view our subscription options.